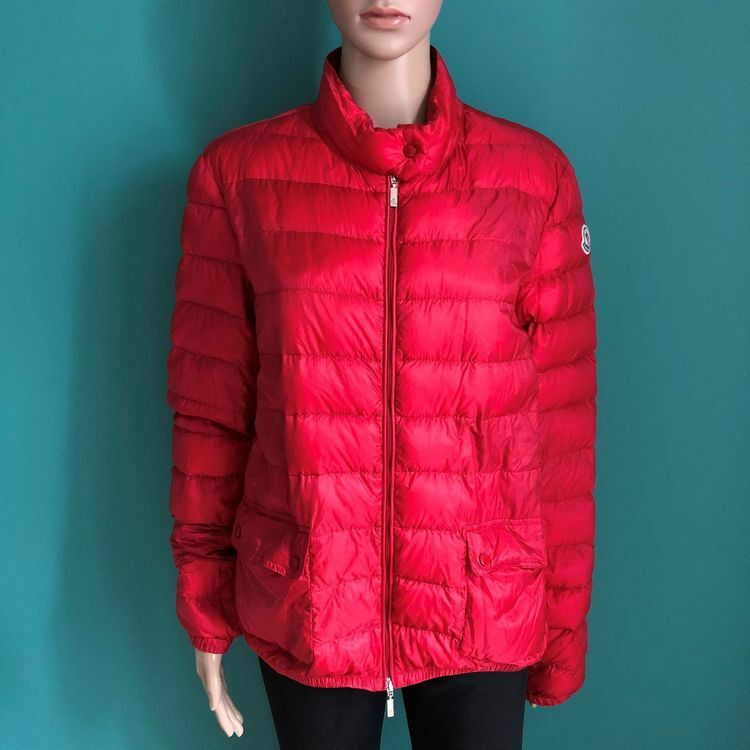 One of Moncler’s best-sellers! The Lans jacket is made with brilliant materials originating from the textile mastery of Japan, the base fabrics of the iconic boudin quilting that distinguishes the brand. A sporty-chic look to wear every season of the year.